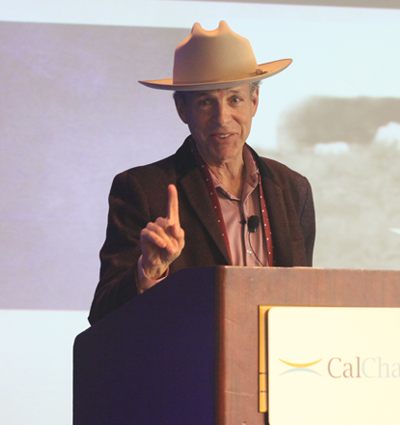 Below are a sampling of photos from the 2016 CalChamber Public Affairs Conference this week. 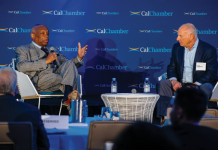 More photos and coverage will appear in the next Alert and at www.calchamber.com/publicaffairs. 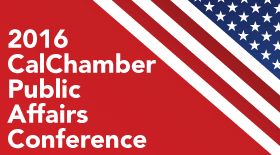 See #PAConference16 for tweets posted during the November 29–30 gathering in Huntington Beach. 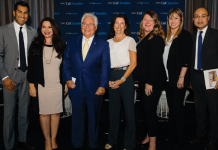 Special thanks to major sponsors Google and Phillips 66; gold sponsors BNSF Railway Company, Kaiser Permanente and The Walt Disney Company; and silver sponsor The Boeing Company. 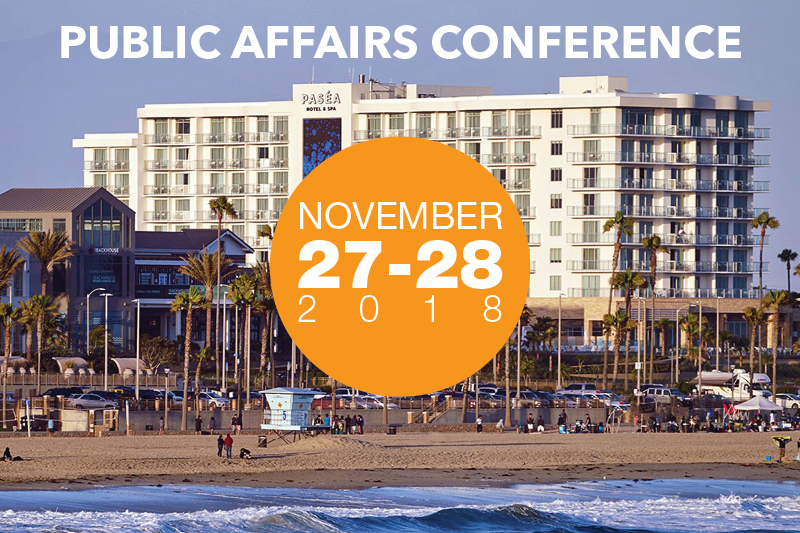 Robert Green of Penn, Schoen & Berland Associates presents highlights of the CalChamber annual survey on California voter attitudes at the opening session of the CalChamber Public Affairs Conference. 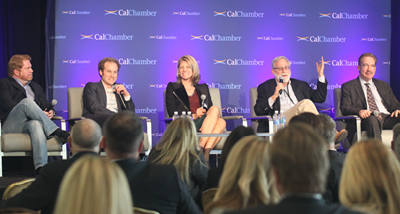 Sharing tales from the 2016 California campaign trail are (from left) Kevin Spillane, The Stonecreek Group; Steve O’Mara, EdVoice; Christy Wilson, Wilson Public Affairs; Rich Schlackman, RMS Associates; and Richard Temple, McNally Temple & Associates. 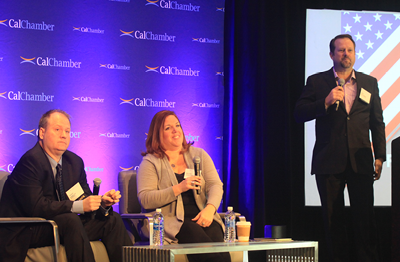 Presenting tales from the federal election trail on the second day of the conference are (from left) Trent Wisecup, FP1 Strategies; Maura Dougherty, Prism Communications; and moderator Rob Stutzman, Stutzman Public Affairs. 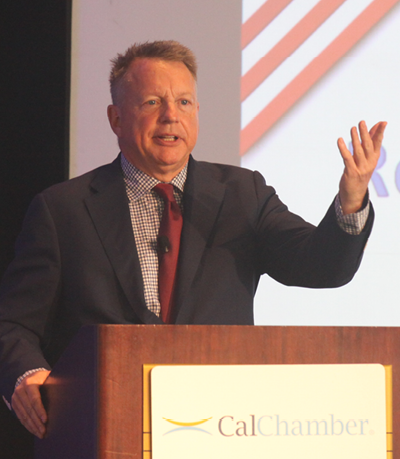 Luncheon speaker Mark McKinnon, co-creator of the Showtime hit series on the 2016 presidential campaign, shares insights from the making of the program.